The Wando High School band competes at the regional in Atlanta, GA. The Wando Marching Band lived up to and surpassed their own expectations and high standards by delivering another awardwinning performance at the 2017 Bands of America Super Regionals inside MercedesBenz Stadium on Saturday, Oct. 28. The Warriors earned second place overall, and tied for overall best music performance during the finals portion of the day-long event with their show “Electra.” Wando was one of 32 schools from the Southeast to compete in the preliminaries to start the day. The Warriors earned two awards in Class 4A: Outstanding Visual and Outstanding General Effect. The Wando Marching Band advanced to finals where, in front of thousands of spectators, they delivered one of the program’s best performances. 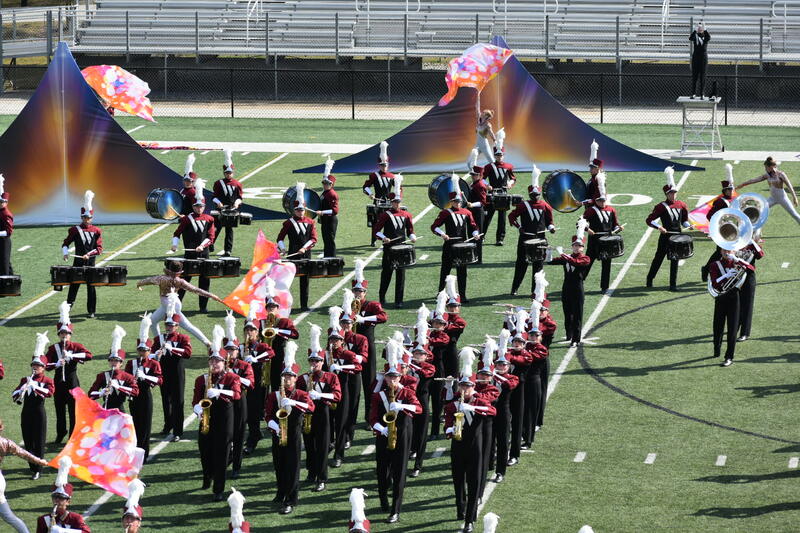 Wando earned a score of 90.95, the program’s best score ever at the Bands of America Super Regionals in Atlanta. 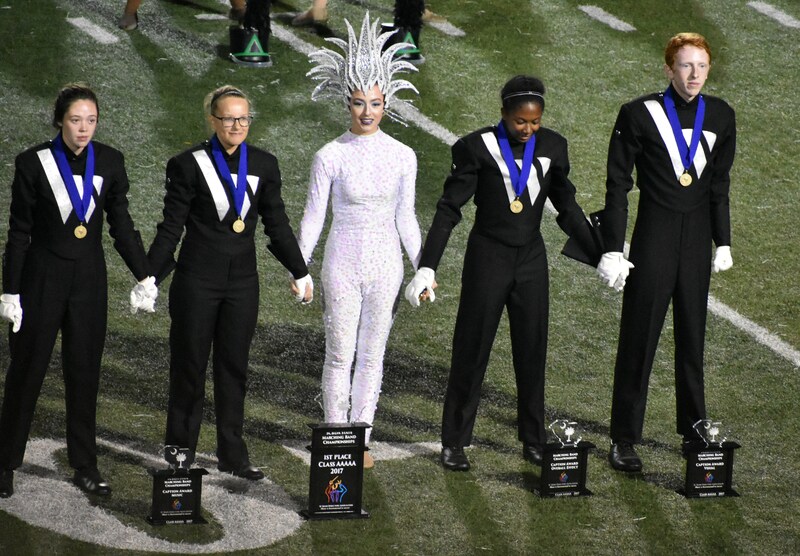 “We are so proud of our progress in Atlanta; not only this weekend but over the years,” explained Bobby Lambert, Wando High School’s Director of Bands. “Receiving our highest score at nationals last year, and our highest score in Atlanta this year, continues to push us to even greater heights. Everyone associated with this band program – students, staff, and parents – has truly committed to creating something incredibly special, while at the same time, maturing into the best people we can be. When those priorities are in place, winning isn’t a trophy. It is the art created and relationships forged in the pursuit of excellence.” The Warriors will now “march” their way to Irmo for the state competition Saturday, Nov. 4. They will compete to win the program’s 11th state title overall.